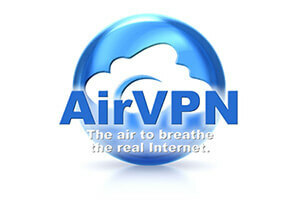 It is understandable that many people are having a hard time deciding between StrongVPN and AirVPN. They are both excellent companies, but they can't both be equally good, of course. The best way to come to a good decision about this is to compare them and see which one suits your needs the best.